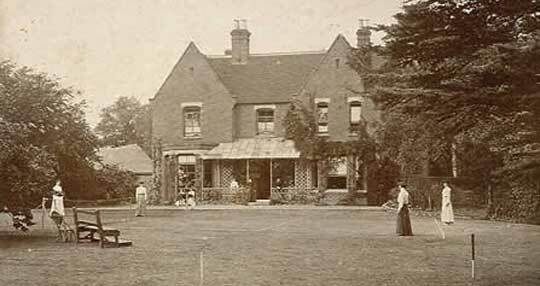 The Truth About Borley Rectory, Essex U.K. The case of Borley was not all hype and hoaxes by any means... there were over 4,000 reported events for this site alone! Even Loius Mayerling, self-confessed hoaxer of some events there, himself was blinded in one eye by a strange phenomenon that occurred at the Rectory. Mayerling admits there was one incident he is unable to explain and which could prove there is still more to the Borley stories than meets the eye. George Bernard Shaw, T.E. 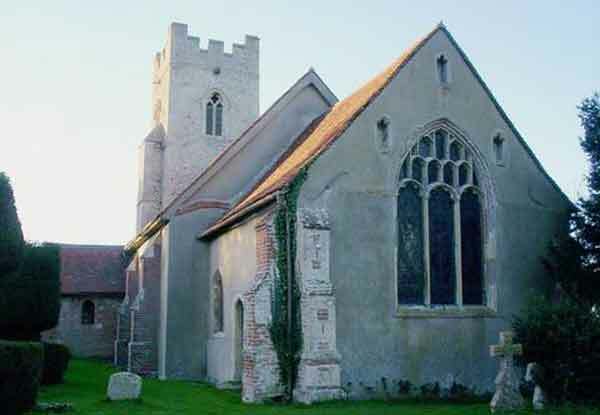 Lawrence, Sir Montagu Norman, Governor of the Bank of England, and Bernard Spilsbury, the Home Office criminal forensic scientist, were firm believers in the hauntings and attended séances at Borley. "Afterwards, Mayerling was blinded — he eventually recovered sight in one eye: Norman and Shaw refused to stay the night in the house." 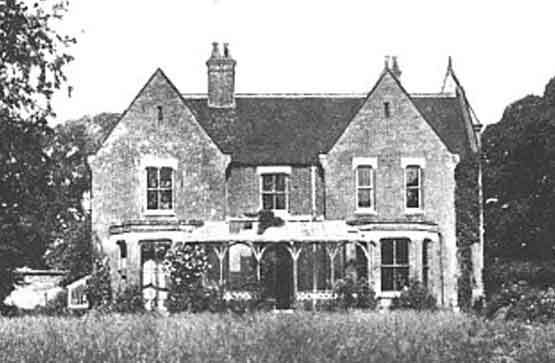 Borley Rectory, in the village of Borley, Essex, United Kingdom, had the reputation of being "the most haunted house in England" and, possibly, the world. Built in 1863, the house was destroyed by fire in 1939, but to this day remains a source of controversy. 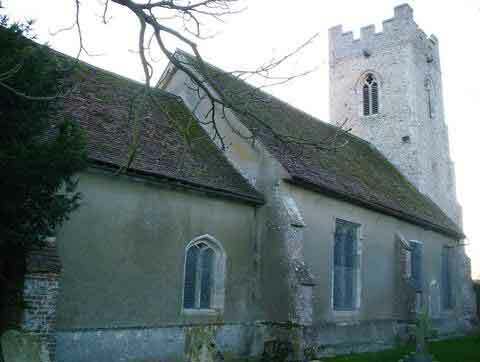 The church dates from the 12th century and serves a rather scattered rural community making up the parish. There are several substantial farmhouses, and the fragmentary remains of Borley Hall, once the seat of the Waldegrave family. Ghost-hunters like to quote the legend of a Benedictine monastery supposedly built in this area about 1362, according to which a monk from the monastery carried on a relationship with a nun from a nearby convent. After their affair was discovered, the monk was executed and the nun bricked up alive in the convent walls. It was confirmed in 1938 that this legend had no historical basis and seems to have been invented by the rector's children to romanticise their red-brick rectory.
" The story of the walling up of the nun was probably taken from a novel by Rider Haggard." The first known reports of paranormal events appear to date from about 1863. At this time, a few locals later remembered hearing unexplained footsteps within the house. On July 28th, 1900, four of the daughters of the rector reported seeing what they thought was the ghost of a nun from 40 yards' distance near the house in twilight: they tried to talk to it, but it disappeared as they got nearer. Various people would claim to witness a variety of puzzling incidents, such as a phantom coach driven by two headless horsemen, through the next four decades. Henry Dawson Ellis Bull died in 1892 and his son, the Reverend Harry Bull, took over the living. 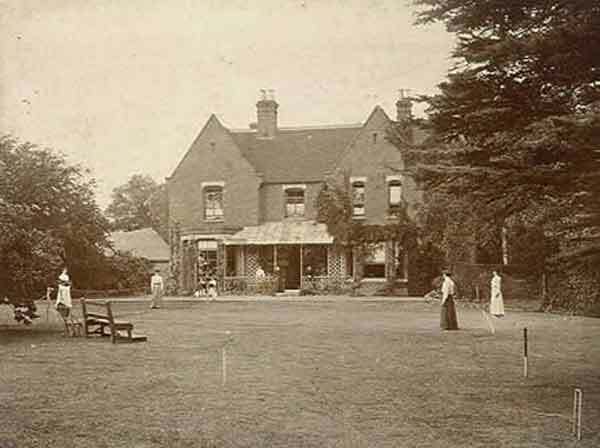 In 1911, he married a younger divorcee, Ivy, and the couple moved with her daughter to nearby Borley Place until 1920 (when he took over the rectory), while his unmarried sisters moved to Chilton Lodge a few miles away. 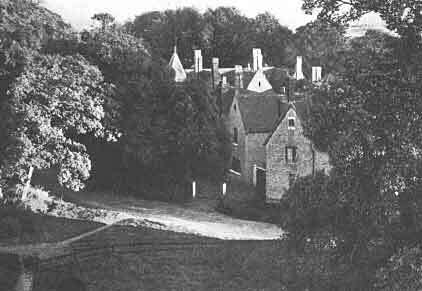 On June 9th, 1927, the rector, Harry Bull, died and the rectory again became vacant. In the following year, on October 2nd, the Reverend Guy Eric Smith and his wife moved into the home. One day, soon after moving in, Mrs Smith was cleaning out a cupboard when she came across a brown paper package, inside which was the skull of a young woman. Shortly after, the family would report a variety of incidents including the sounds of bells ringing, lights appearing in windows and unexplained footsteps. In addition, Mrs Smith believed she saw a horse-drawn carriage at night. The Smiths contacted The Daily Mirror to ask them to put them in touch with the Society for Psychical Research. On June 10th, 1929, the newspaper sent a reporter who promptly wrote the first of a series of articles detailing the mysteries of Borley. The paper also arranged for Harry Price, a paranormal researcher, to make his first visit to the place that would ultimately make his name famous. "He arrived on June 12th. Immediately, objective "phenomena" of a new kind appeared, such as the throwing of stones, a vase and other objects. "Spirit messages" were tapped out from the frame of a mirror." Finally driven from their home by the poor state of the house, the Smiths left Borley on July 14th, 1929 and, after some difficulty in finding a replacement, the Reverend Lionel Foyster, a first cousin of the Bulls, and his wife Marianne moved into the rectory with their adopted daughter Adelaide on October 16th, 1930. Lionel Foyster wrote an account of the various strange incidents that happened, which he sent to Harry Price. Price estimated that, between the Foyster's moving in and October 1935, many incidents took place there, including bell-ringing, windows shattering, stones, bottle-throwing and wall-writing, and their daughter was locked in a room with no key. Marianne Foyster reported to her husband a whole range of poltergeist phenomena which included her being thrown from her bed. On one occasion, Adelaide was attacked by "something horrible". Twice, Foyster tried to conduct an exorcism, but his efforts were futile. In the middle of the first, Foyster was struck in the shoulder by a fist-size stone. Because of the publicity in The Daily Mirror, these incidents attracted much attention at the time from several psychic researchers who investigated, and were unanimous in suspecting that they were caused, consciously or unconsciously, by Marianne Foyster. 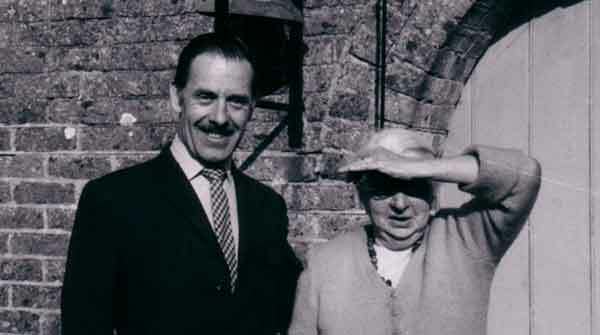 Mrs Foyster later stated that she felt that some of the incidents were caused by her husband in collaboration with one of the psychic researchers, but other events appeared to her to be genuine paranormal phenomena. 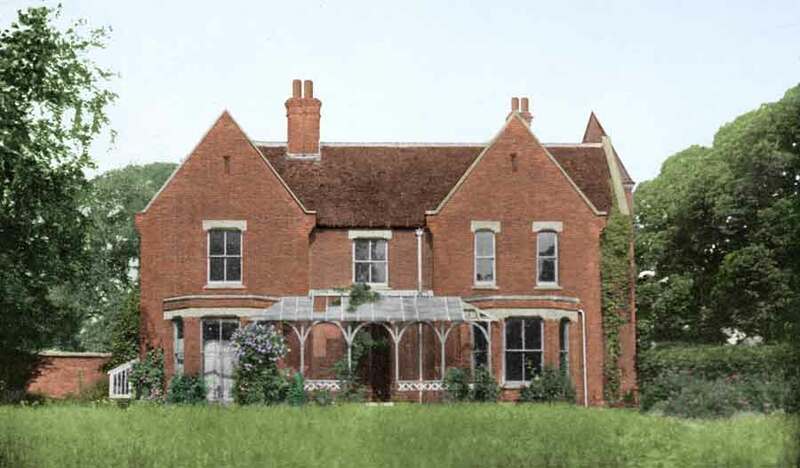 The Foysters left Borley as a result of Lionel's ill health, and Harry Price, after a gap of more than five years, renewed his interest in the house, renting the building for a year from May 1937 to May 1938. Through an advertisement in The Times on May 25th, 1937, and subsequent personal interviews, he recruited a corp of 48 "official observers", mostly students, who spent periods, mainly at weekends, at the Rectory with instructions to report any phenomena which occurred. In March 1938, Helen Glanville conducted a Planchette séance in Streatham in south London. Price reported that Glanville made contact with two spirits. The first was that of a young nun who identified herself as Marie Lairre. 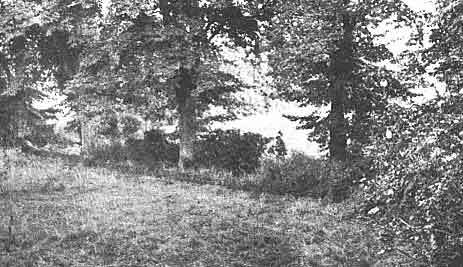 She said she had been murdered on the site of Borley Rectory. Her answers were consistent with the local legend. Her French name, though, was a puzzle. She was a French nun who left her religious order, married, and came to live in England. The groom was supposedly none other than Henry Waldengrave, the owner of the 17th-century manor house. Price was convinced that the ghostly nun who had been seen for generations was Marie Lairre, condemned to wander restlessly as her spirit searched for a holy burial ground. The wall writings were her pleas for help. The second spirit to be contacted identified himself by the name of "Sunex Amures". He claimed that he would set fire to the rectory at nine o'clock that night. He also said that, at that time, the bones of a murdered person would be revealed. The predictions of Sunex Amures came to pass, in a way, but not that night (March 27th, 1938). In February 1939, the new owner of the rectory reported that he was unpacking boxes when an oil lamp in the hallway overturned. 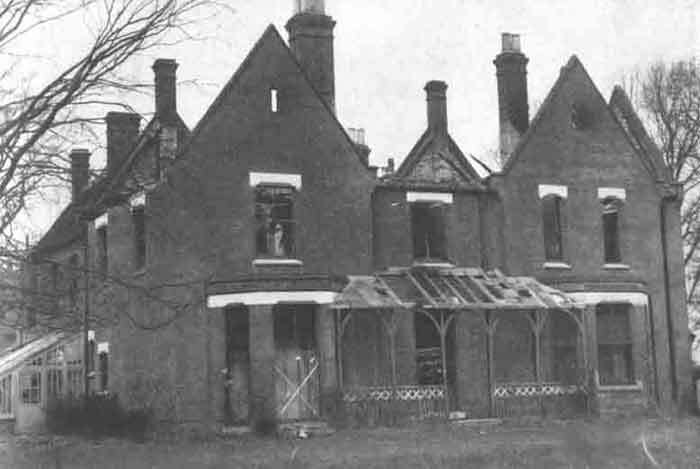 The fire quickly spread, and Borley Rectory was severely damaged. An onlooker said she saw the figure of the ghostly nun in the upstairs window. The burning of the rectory was investigated by the insurance company and determined to be fraudulent. Harry Price conducted a brief dig in the cellars of the ruined house and, almost immediately, two bones of a young woman were discovered. A subsequent meticulous excavation of the cellars over three years revealed nothing further. Since the destruction of the rectory, the events there have been investigated and argued from various angles. 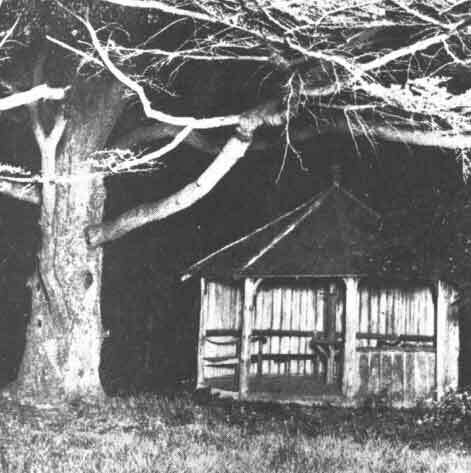 After Harry Price's death in 1948, three members of the English Society for Psychical Research, two of whom had been Price's most loyal associates, investigated his claims about Borley and published their findings in a book, The Haunting of Borley Rectory, in 1956, which concluded that any evidence for a haunting was hopelessly confused by Harry Price's duplicity. The "Borley Report", as the SPR study has become known, stated that much of the phenomena were either faked or were due to natural causes such as rats and the strange acoustics due to the odd shape of the house. 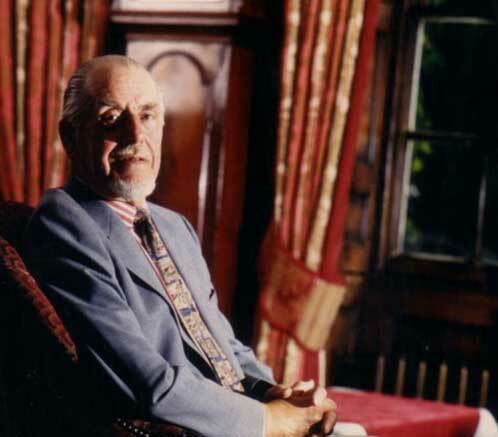 Subsequently, Robert Hastings, an SPR member, discussed several of the charges of duplicity and falsification of evidence made against Price in a paper to the SPR called An Examination of the "Borley Report", without being able to rebut them convincingly. Hastings's report was never published in book form and is often overlooked. 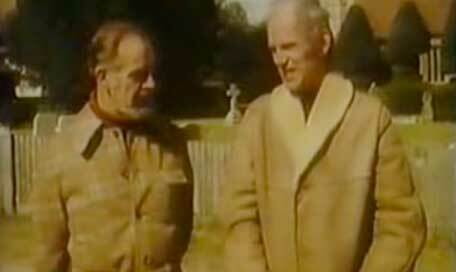 Further books on the Rectory hauntings have appeared over the years, including a collaboration in 1973 by ghost-hunter and author Peter Underwood and Price's literary executor Paul Tabori entitled The Ghosts of Borley, which is generally sympathetic to the idea of paranormal activity at Borley and defends Price against accusations of fraud. A similar approach was taken in Ivan Banks' The Enigma of Borley Rectory of 1996. In 1992 Robert Wood published a study of Marianne Foyster and Borley entitled The Widow of Borley, which was in a similar vein to the "Borley Report". "The bibliography continues into 2000 with Louis Mayerling's largely fictional We Faked The Ghosts of Borley Rectory." The final blow to Harry Price's credibility came with the first full independent biography of Harry Price by Richard Morris that exposed him to have been a cynical confidence trickster who supplemented his income as a paper-bag salesman by posing as an expert in Psychic matters. Whilst pretending to be a fearless exposer of false mediums, he managed to persuade a number of very wealthy patrons to fund his activities which included the investigation of a supposed talking mongoose, communicating with martians and attempting to turn a goat into a young man. Borley Rectory proved to be a godsend to him and provided him with rich pickings from his two books on the subject, which must, sadly, be taken with a pinch of salt.